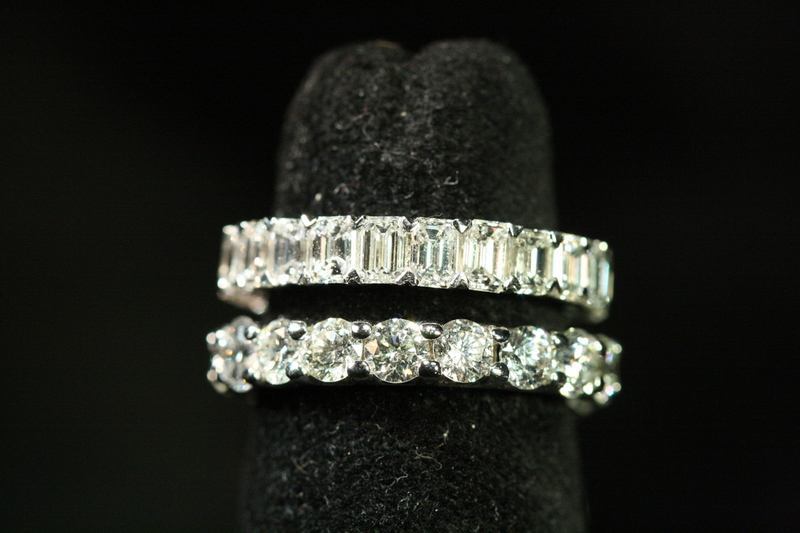 At Timothy A Fleming And Associates you can choose between simple yet elegant wedding bands, diamond-set rings and much more. 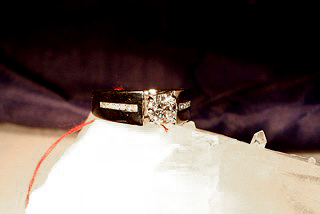 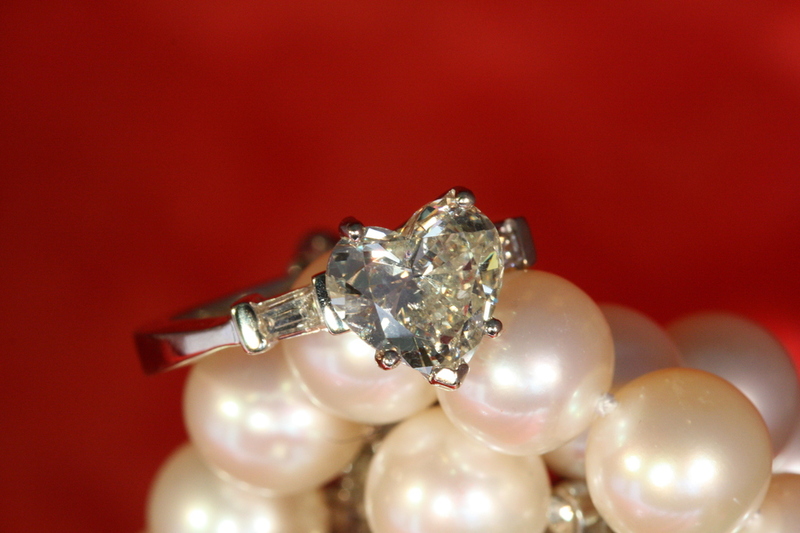 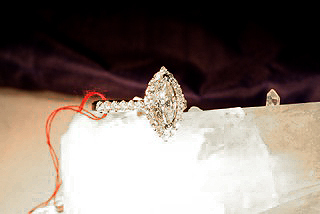 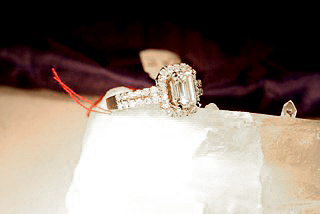 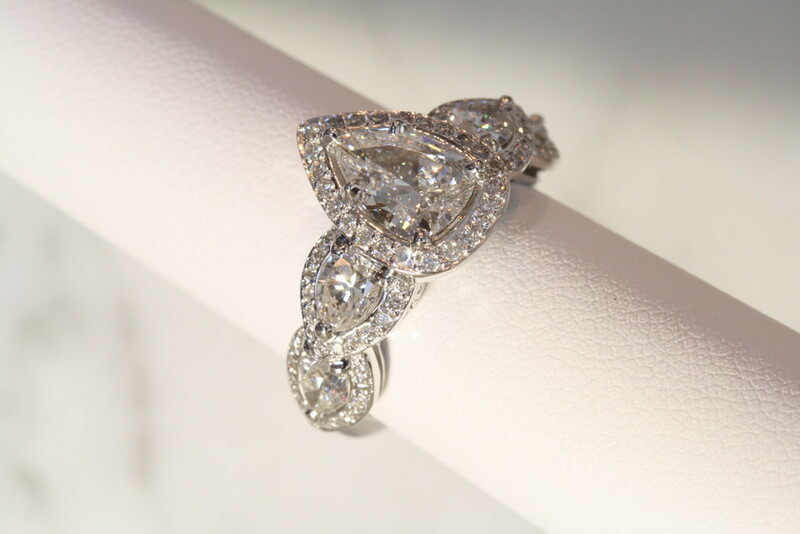 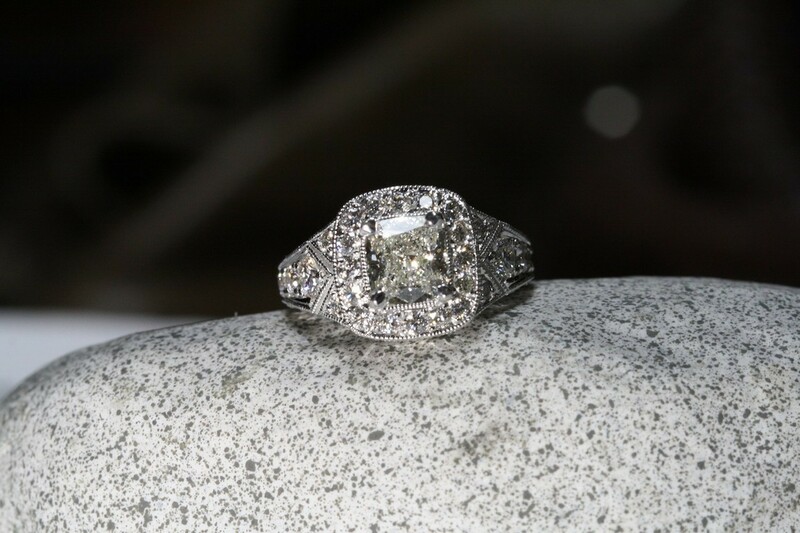 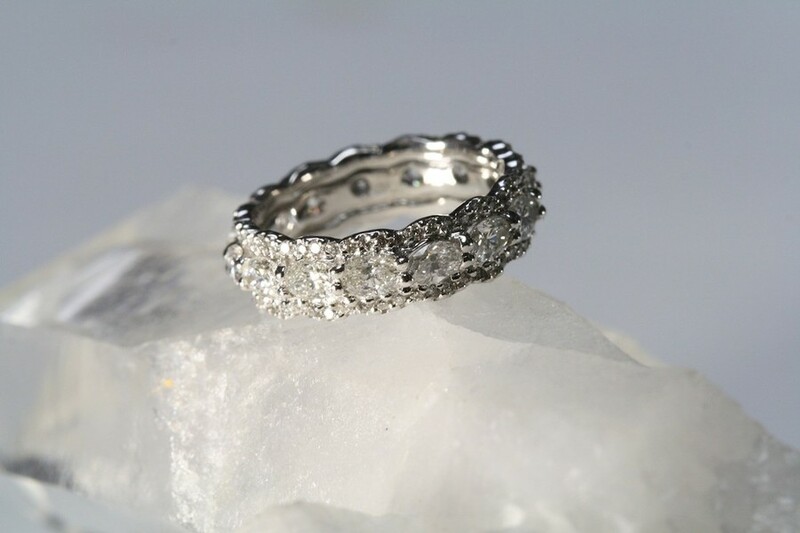 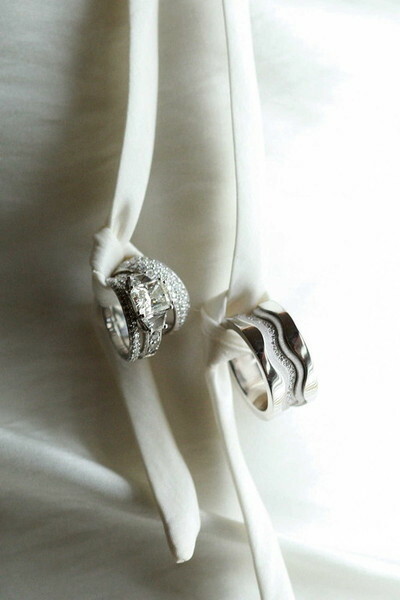 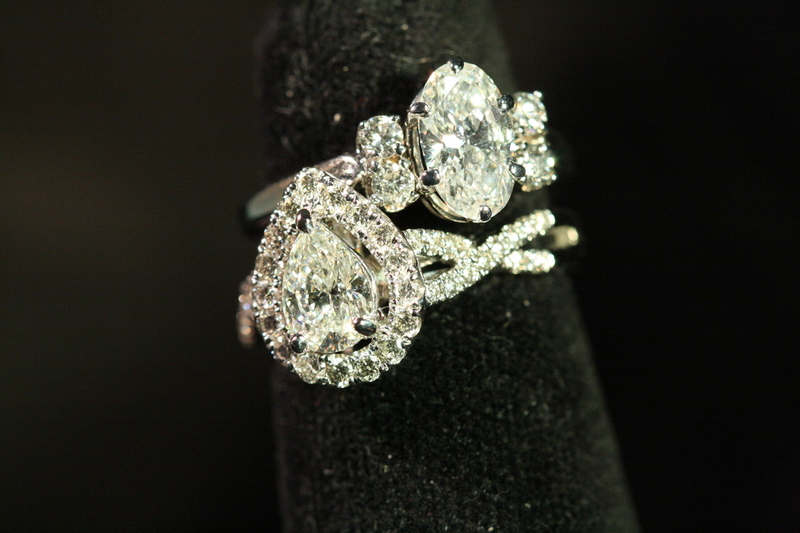 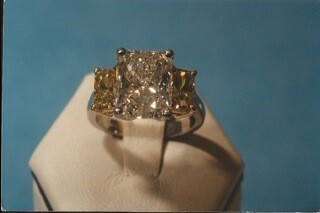 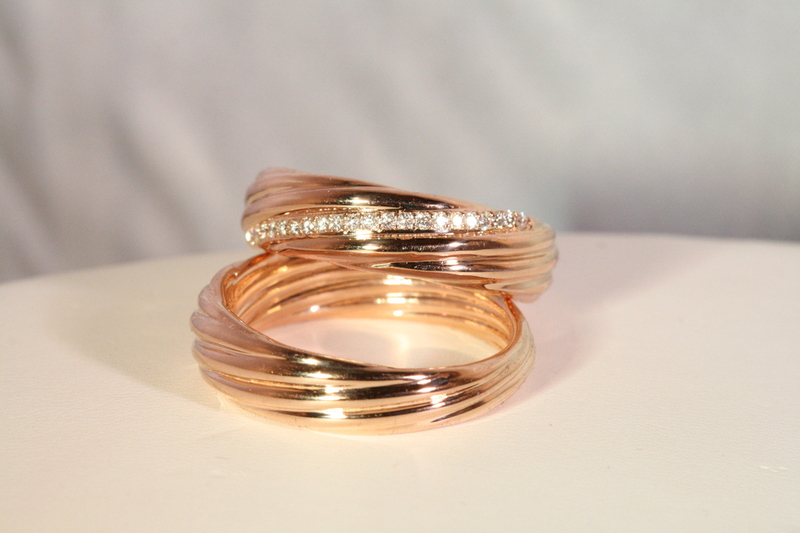 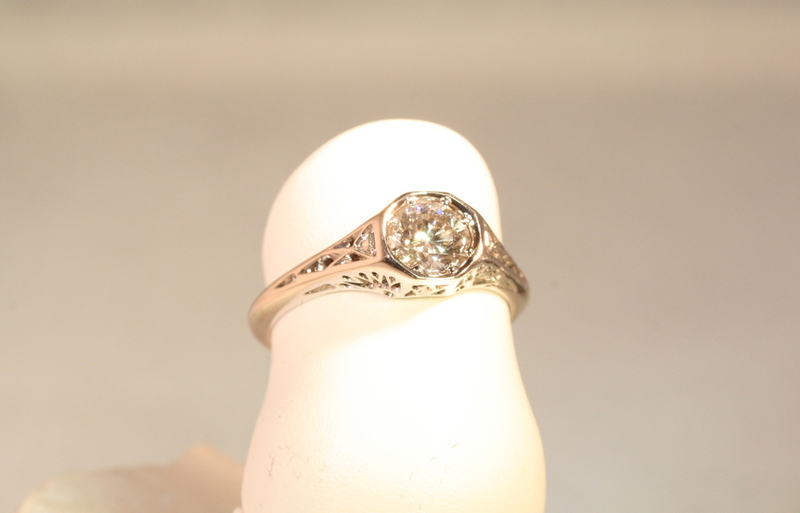 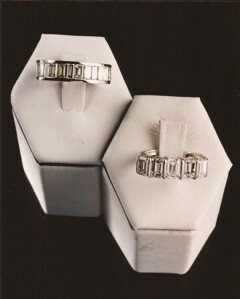 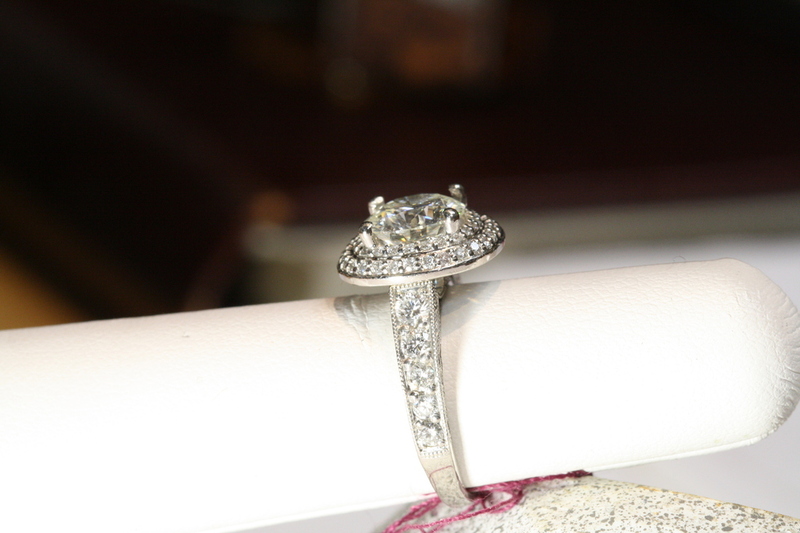 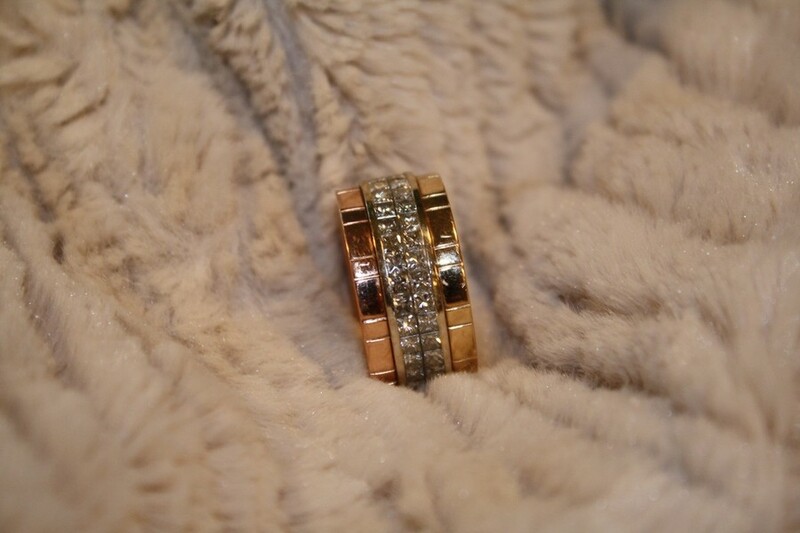 We carry a wide selection of wedding and engagement rings for him and her. 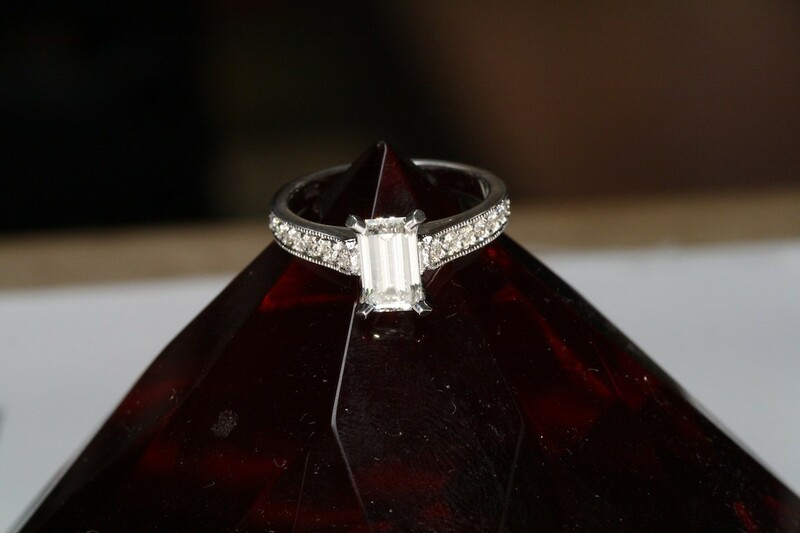 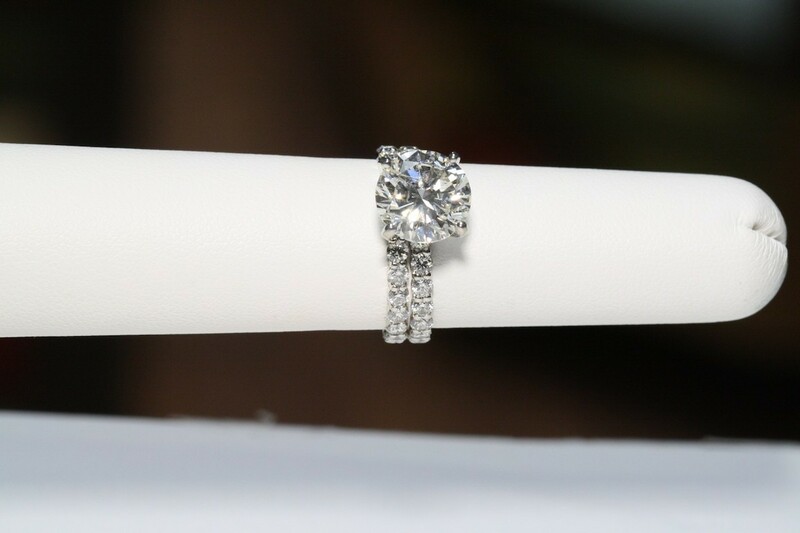 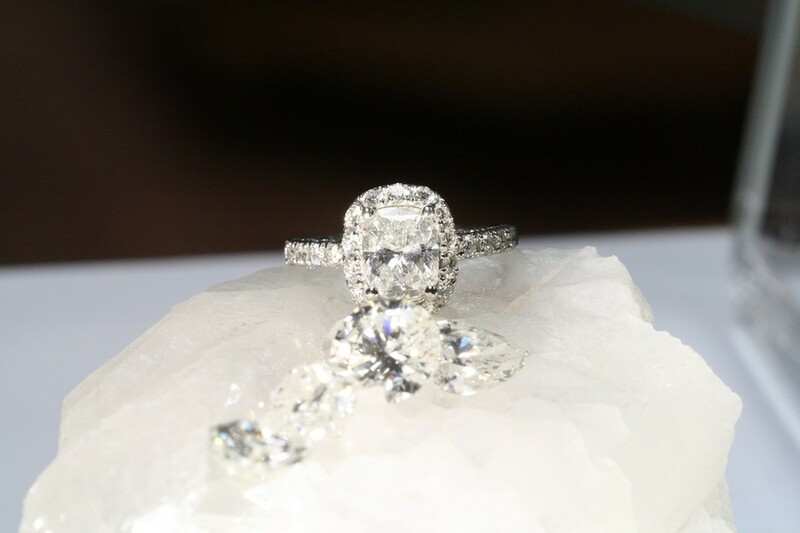 And as always, once you purchase your diamond at Timothy A Fleming and Associates, which you will receive at wholesale price, we have a lifetime upgrade guarantee!